With VentureHeat’s 12V Heated Carbon Street Gloves, we combined style, warmth, and performance together to create a motorcycle glove you are sure to enjoy. On the inside, you will find 3M Thinsulate Insulation and a waterproof membrane to keep your hands warm and dry. To turn on the heat, simply touch the on-board temperature controller and enjoy 3 different heat settings. 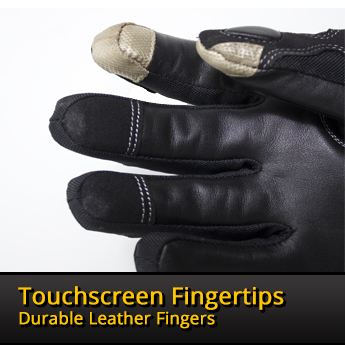 These heated motorcycle gloves will keep your fingers for as long as you can ride. If you need to pull over and take a call, you will love the touch screen capabilities that allow you to use your phone without having to take your gloves off. After you pick up a pair of 12V Heated Carbon Street Motorcycle Gloves from VentureHeat, you will wonder how you ever got by without them. 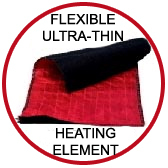 The heating elements are carefully positioned around the perimeter of the hand which allows warmth to be circulated throughout your hand to give the comfort and protection you need. 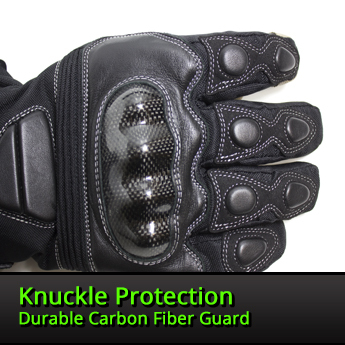 This great looking glove is made with premium leather and has built-in gel pads as well as a carbon fiber knuckle guard for ultimate comfort and protection. 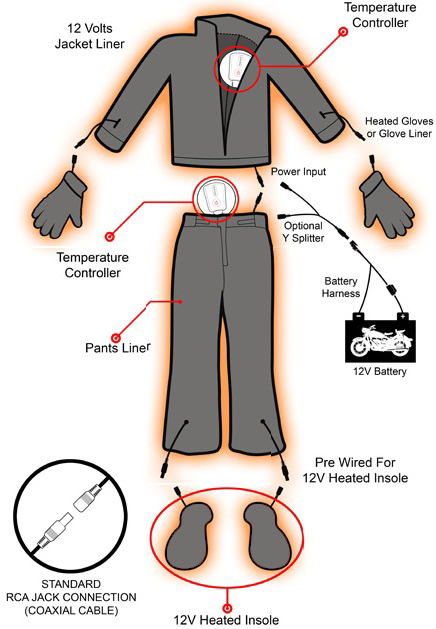 The 12V Heated Carbon Street Motorcycle Gloves are powered by the existing battery of your motorcycle and will provide heat as long as you're on the road. Simply connect the harness to the terminals on the battery and run the coax cable underneath the body leaving the connector plug exposed. 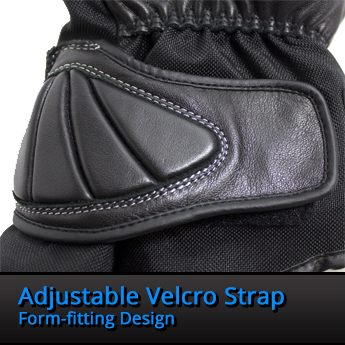 This non-intrusive configuration allows you to maintain the same look and feel to your bike without cables interfering. 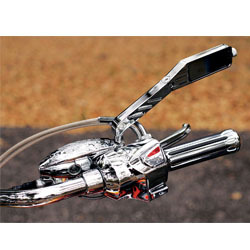 You can pair the 12V Heated Motorcycle Gloves with the 12V Heated Jacket Liner (MC-38 or GT-40) or wear them on their own using the included Y-Splitter Cable.